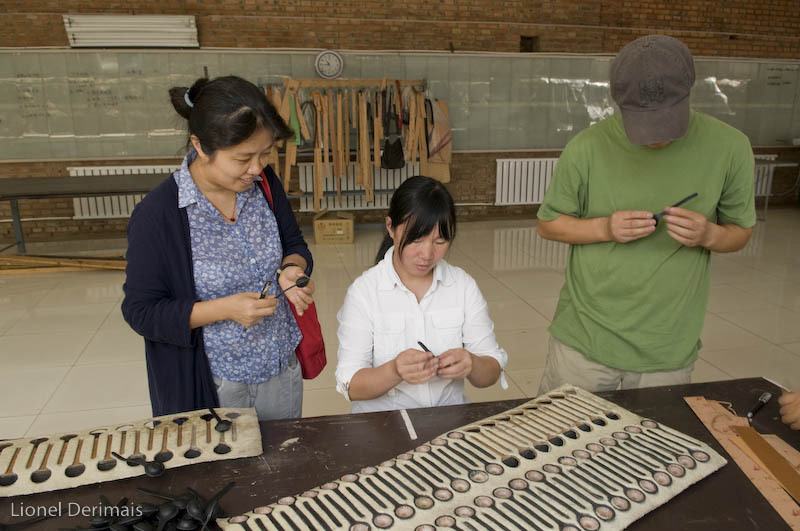 China news on quality products, lifestyle, design and services. 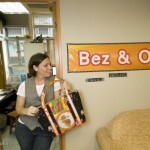 Annalisa Ryle, Bez & Oho owner with one of the handbags she makes in her office in Hong Kong. 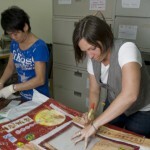 Bella (L) and Annalisa (R) select the rice bags that will end up being stitched together to make Bez & Oho handbags. 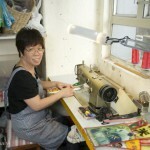 Mrs Yip one of the Bez & Oho seamstress in Hong Kong. 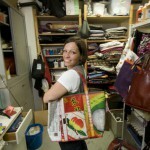 Annalisa, Bez & Oho’s owner, in her studio showing one of her latest handbags. 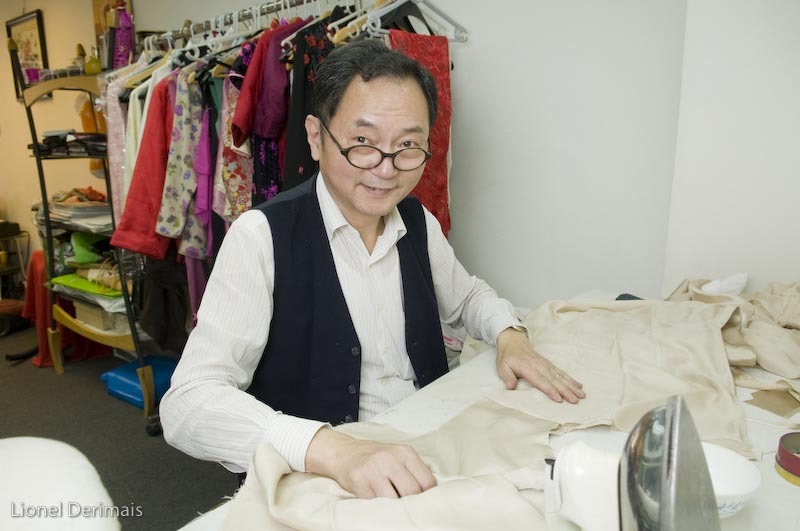 Mr Lau On Hing the qipao maker in his workshop in Lan Kwai Fong in the heart of Hong Kong island. 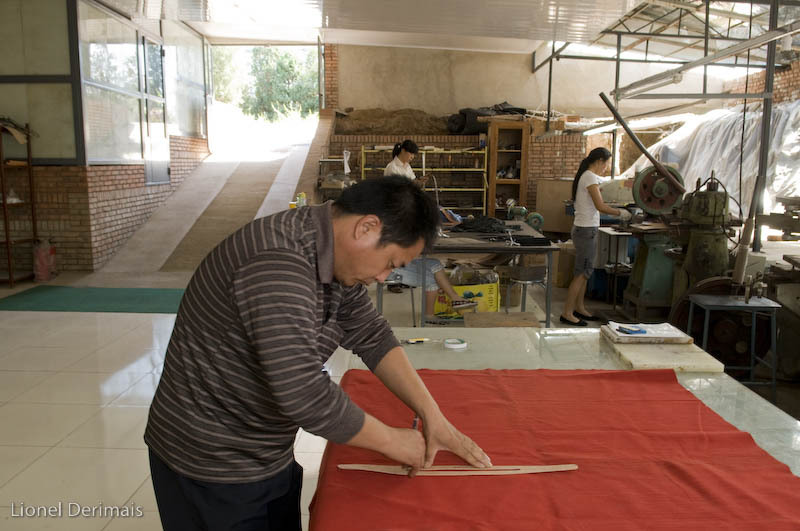 When Mr Lau makes a qipao with a double lining, it must be glued and then stitched together. 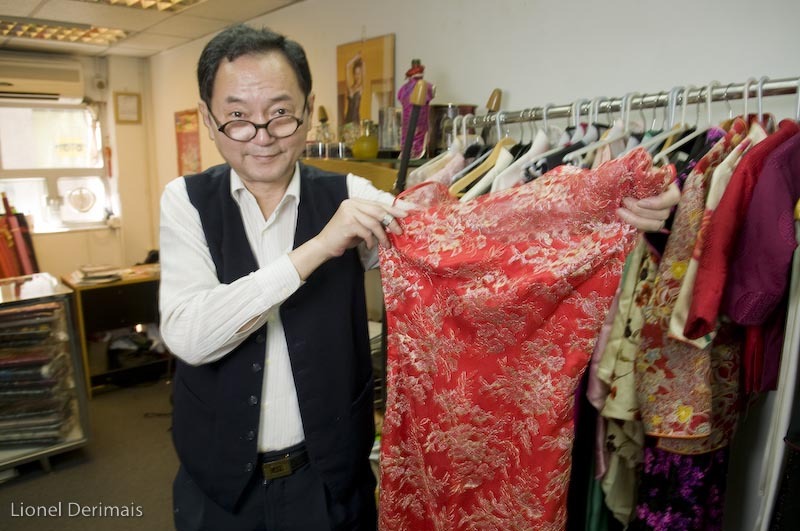 Mr Lau shows one of his latest creation: a qipao made of silk and French lace from Calais. 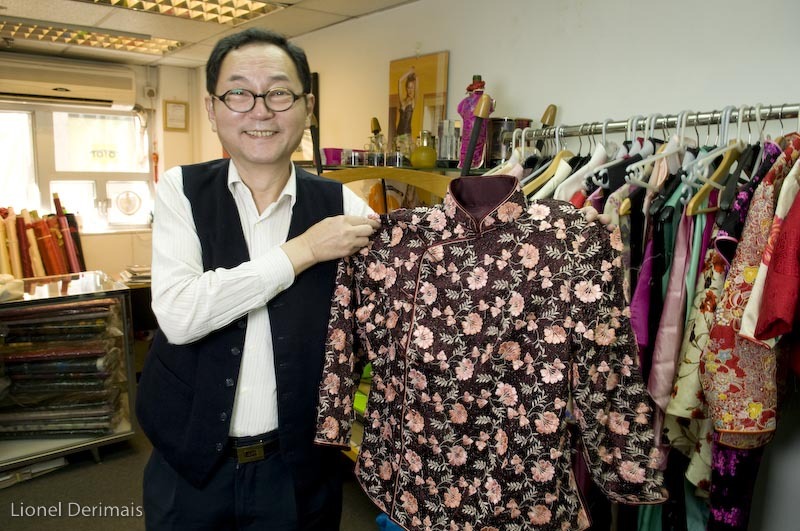 Mr Lau also makes jackets like this one made on Italian silk. 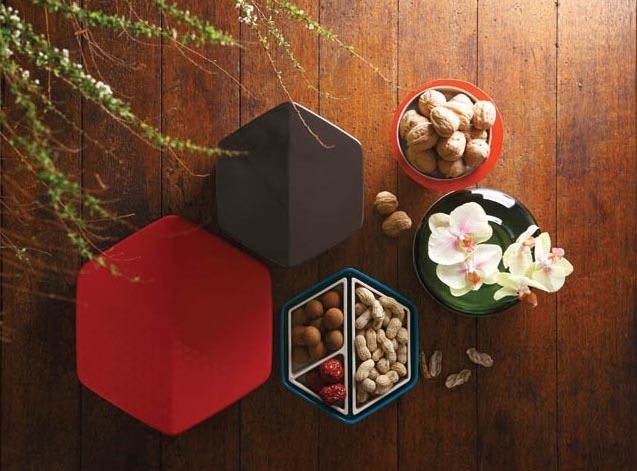 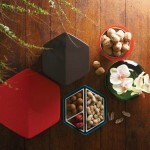 These bio degradable EPA melamine snack boxes which originate from the Jing dynasty (220-581 A.D) have been designed by Taiwanese designer Kate Chung. 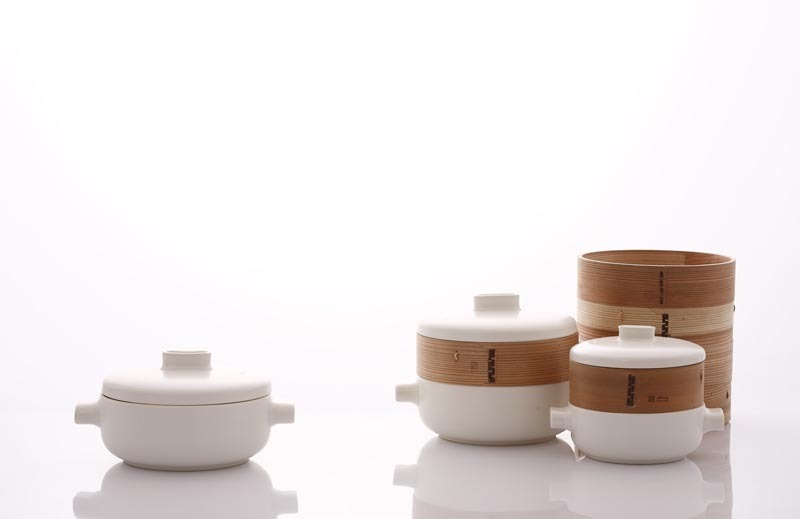 The fire proof ceramic steamer set made of cedar wood and terra cotta was reinterpreted by Office for Product Design. 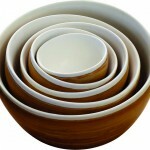 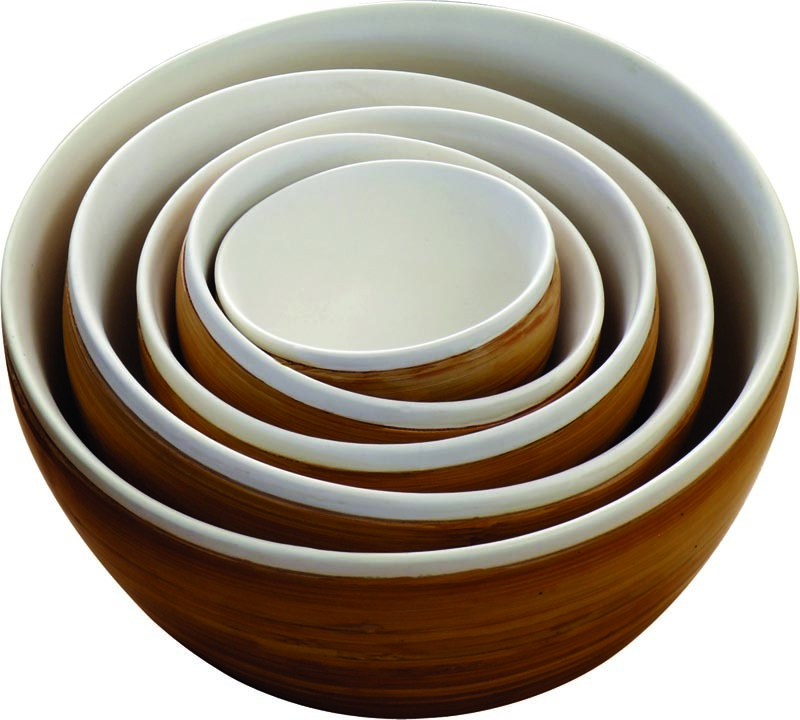 These handmade bowls are made of carbonized bamboo and porcelain have been designed by Designschneider. 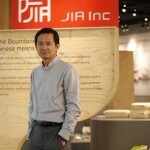 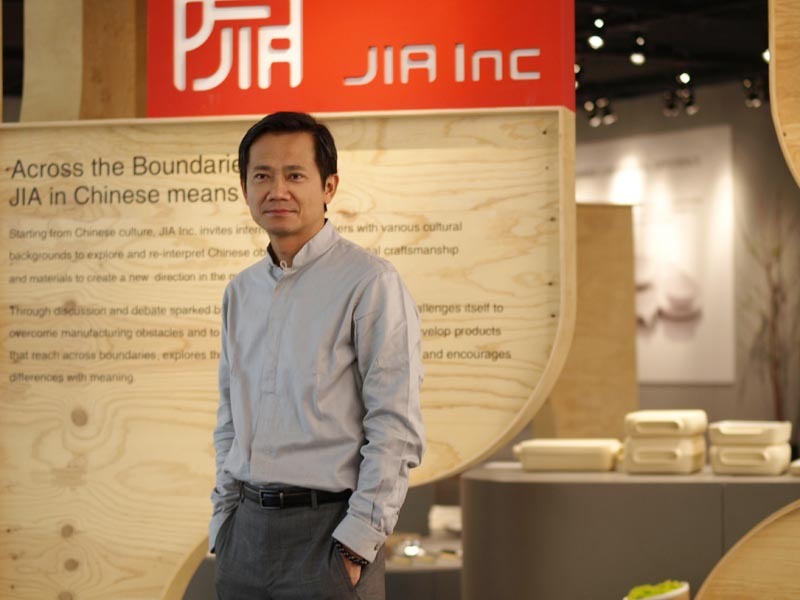 Taiwan-born Christopher Lin is the founder and the president of the Hong Kong-based homeware company JIA-inc.
Jesse McLin and Julie Progin of Latitude photographed in their Hong Kong studio. 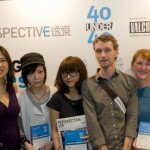 Jesse McLin and Julie Progin of Latitude receive an award at the Perspective “40 under 40” competition 2011 on May 5th 2011. 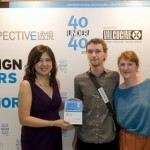 The award ceremony took place at the Valcucine Hong Kong flagship store. 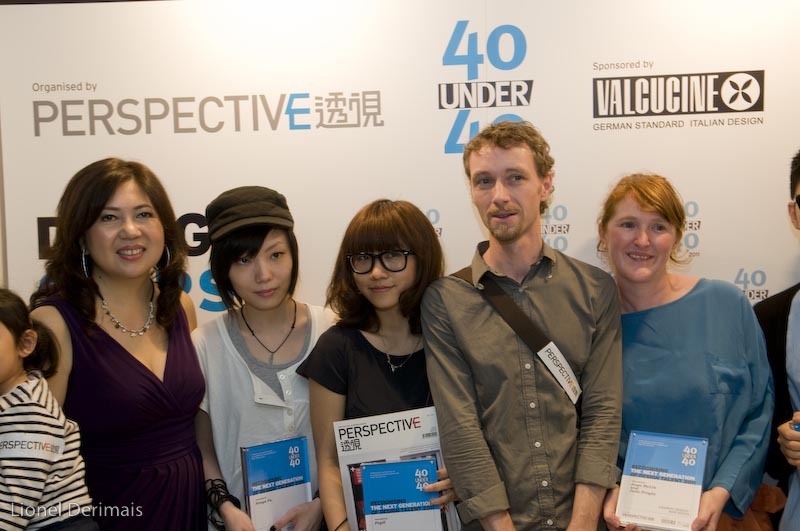 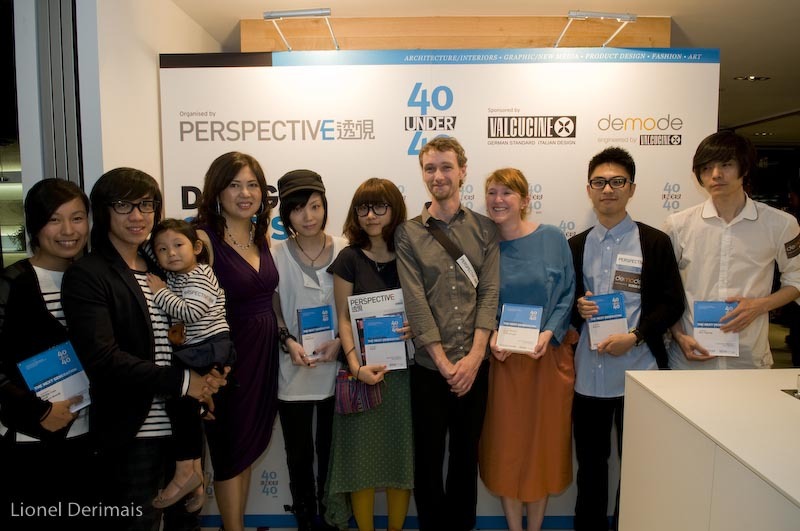 Jesse McLin and Julie Progin of Latitude with the other winners of the Perspective magazine “40 under 40” competition in the Graphic/News Media category. 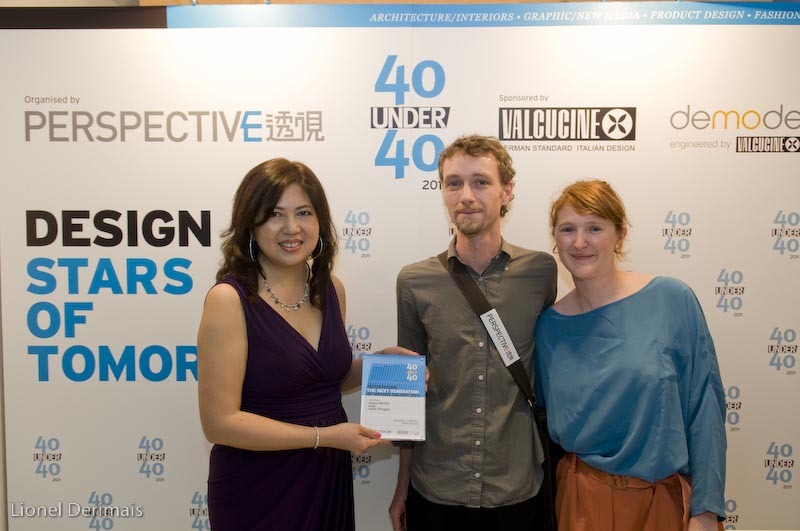 Nicely Made in China is proud to announce that last night ceramic and porcelain makers Julie Progin and her partner Jesse McLin from Latitude, achieved recognition from the industry by being among the 40 winners of the Perspective magazine “40 under 40” competition 2011 which celebrates excellence in the fields of architecture, interiors and product design. 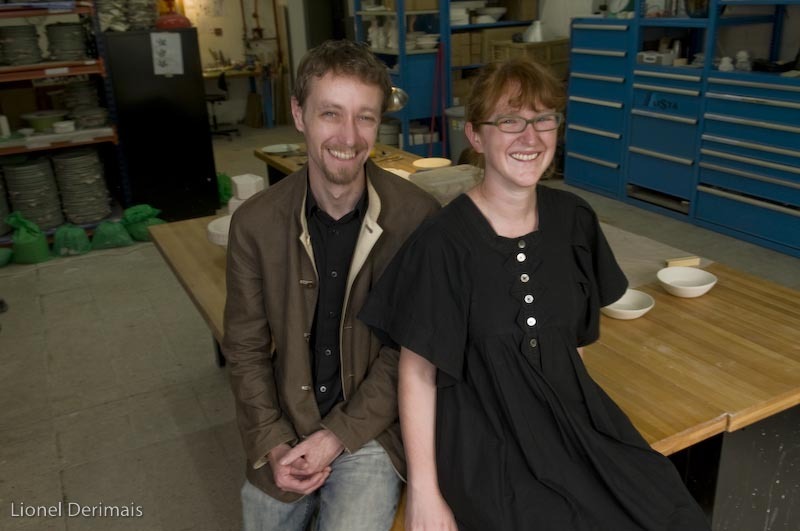 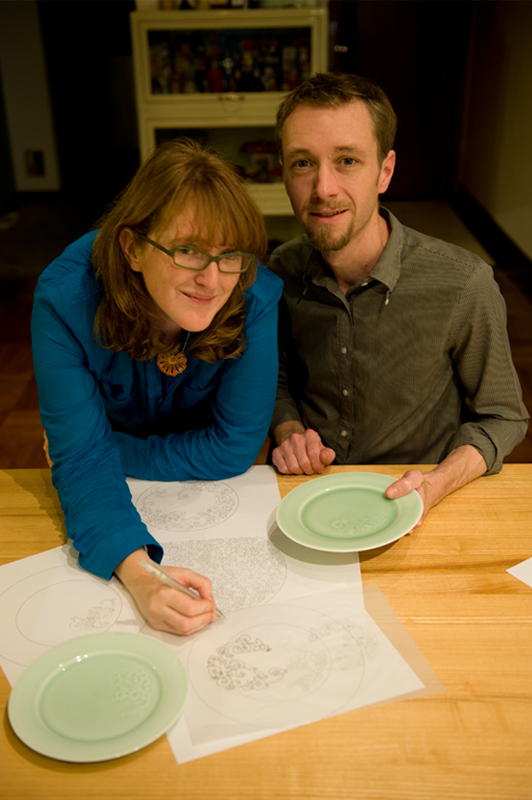 NMiC featured Julie and Jesse in an article last November. 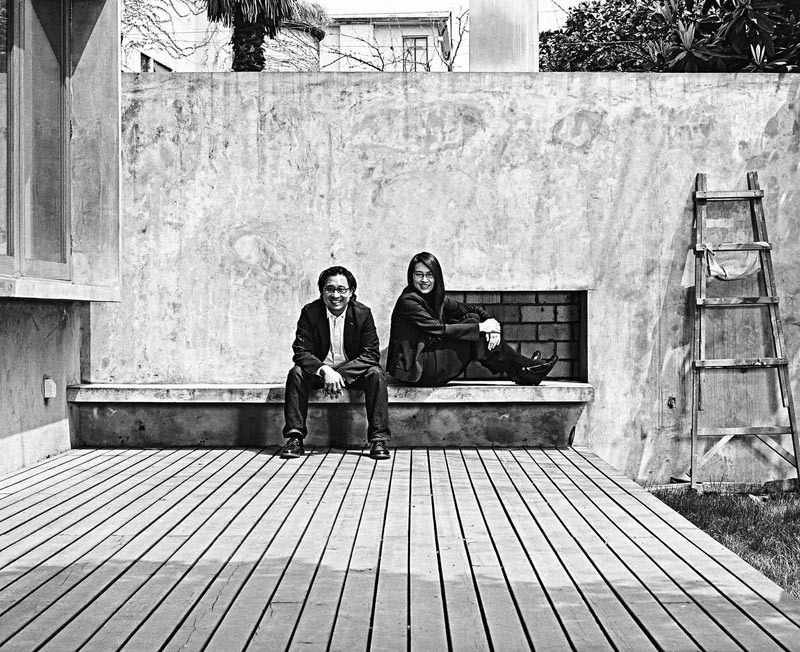 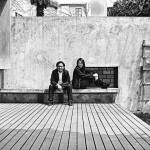 Lyndon Neri & Rossana Hu photographed in their Shanghai house. 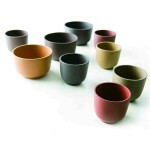 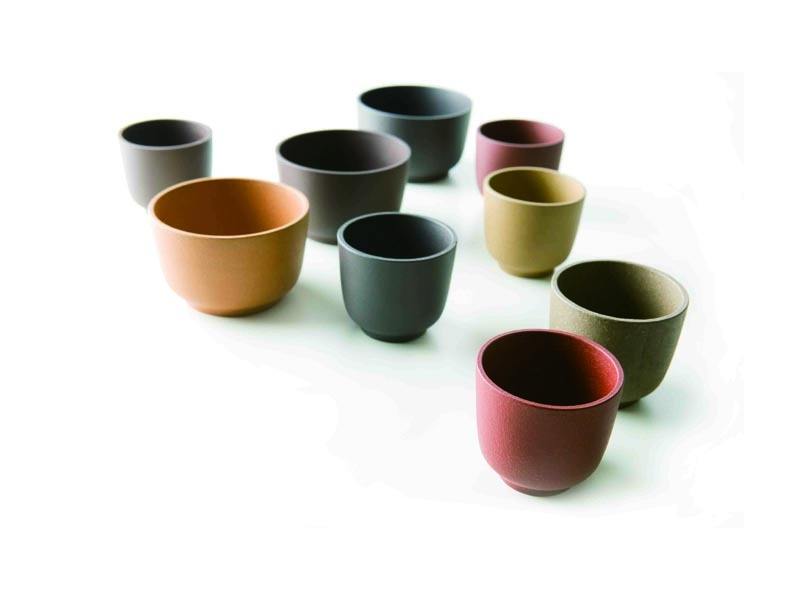 Nicely Made in China tea cups: the Zisha project by Neri & Hu, Shanghai-based designers. 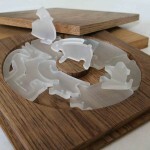 Neri & Hu Zodiac Puzzle. 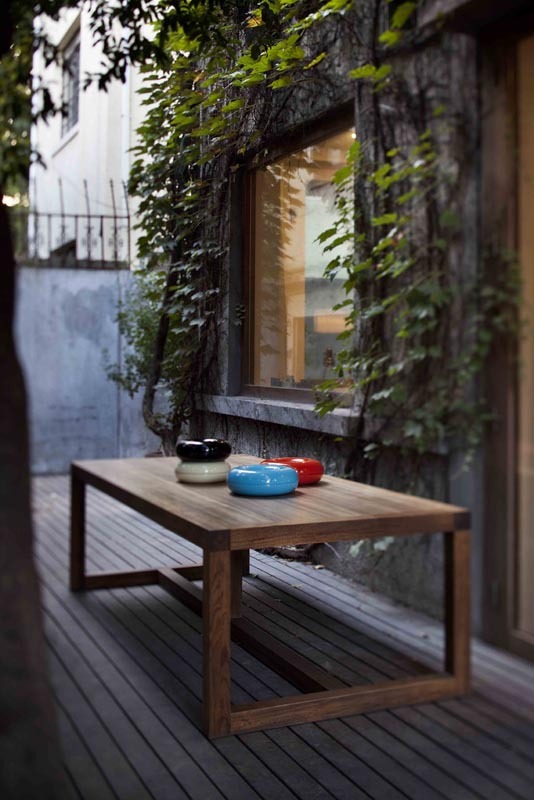 Lyndon Neri & Rossana Hu Structure Table & Lacquer Donut. 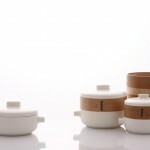 Surfing the internet recently in search of new ideas, Nicely Made in China (NMiC) came upon a beautifully elegant tea set. 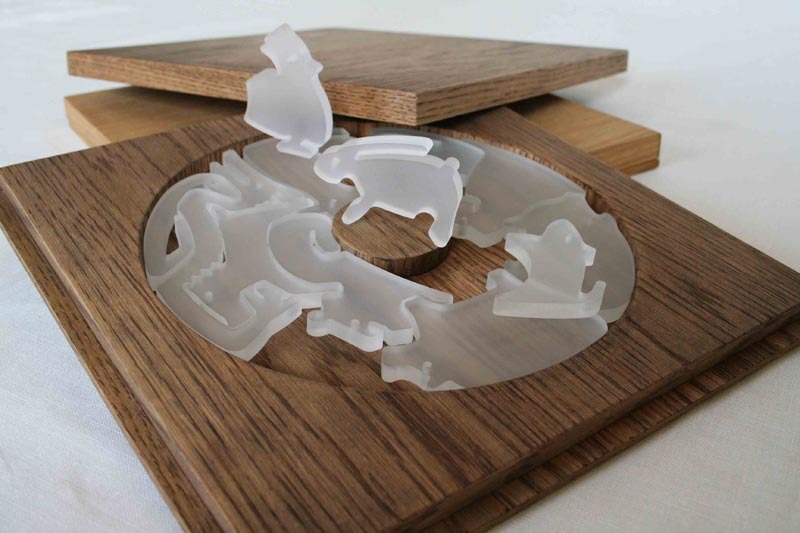 We managed to track down the designers, and were delighted to discover they produce a whole host of other desirable well-designed items. 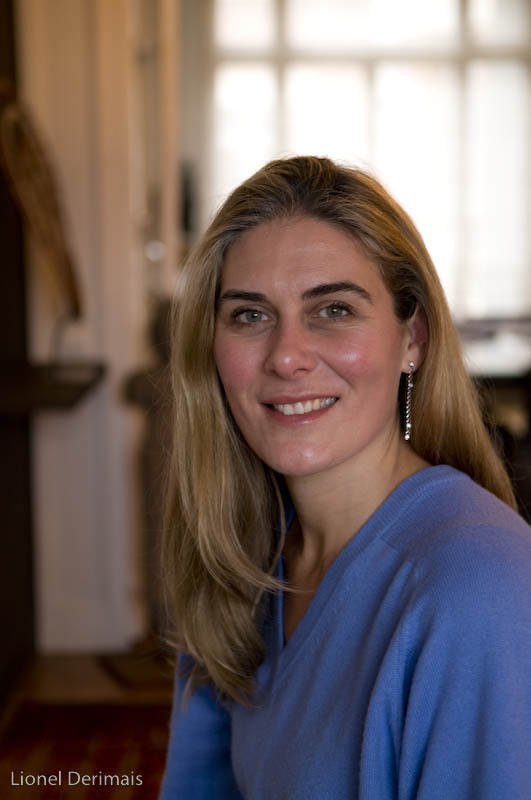 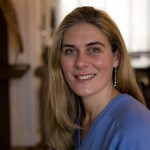 Elise de Saint Guilhem, Rouge Baiser owner and designer. 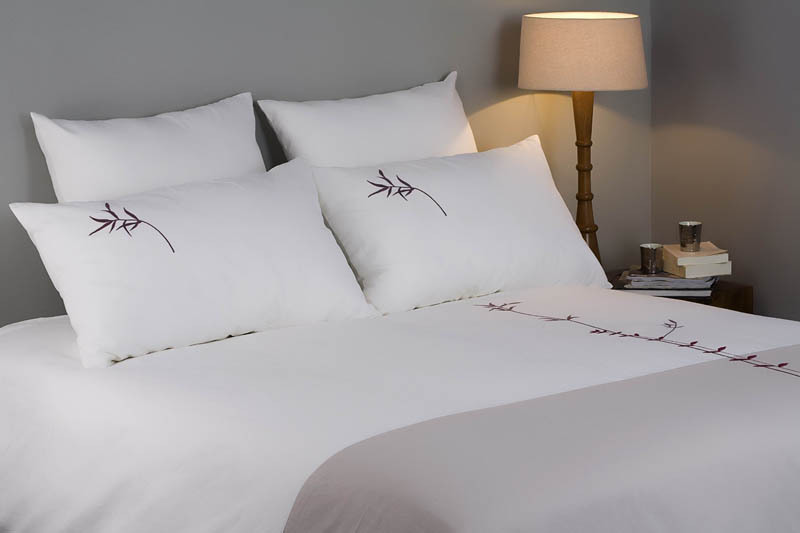 Nicely Made in China bed linen by Rouge Baiser. 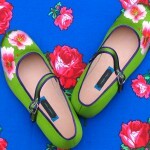 The theme is called Bouquet. 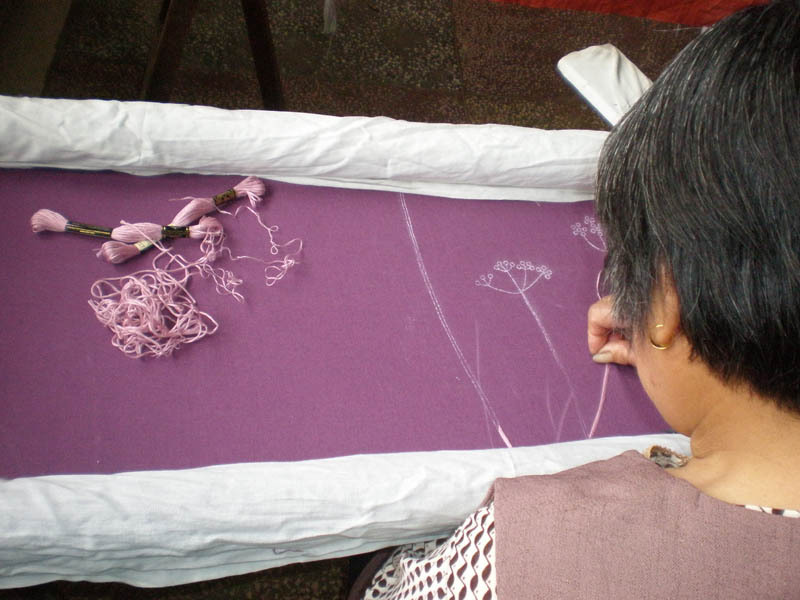 Everything is embroidered by hand by a team that Elise, Rouge Baiser’s owner, has built up over the years. 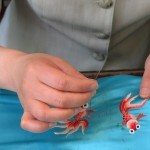 A seamstresse at work on a prototype in the Shanghai workshop for Rouge Baiser. 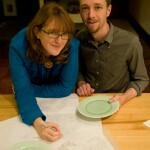 Latitude team: Hong Kong-born Julie Progin and her American husband Jesse McLin. 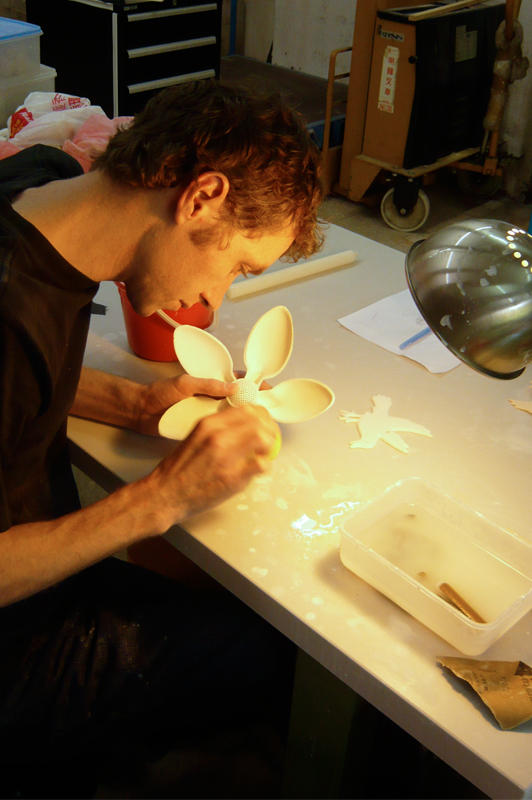 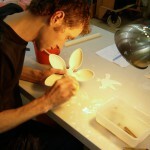 Jesse McLin making a unique piece in Latitude’s Hong Kong studio. 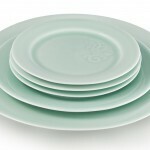 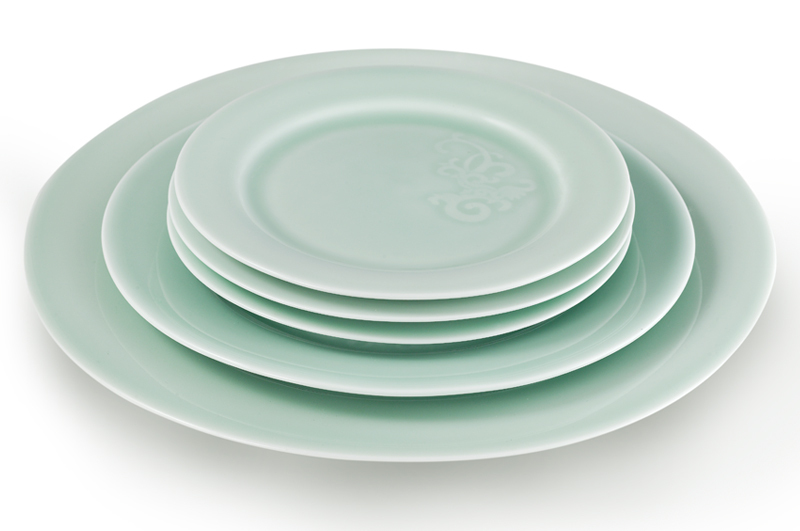 Song collection: hand turned and hand carved porcelain dinnerware collection with celadon glaze. 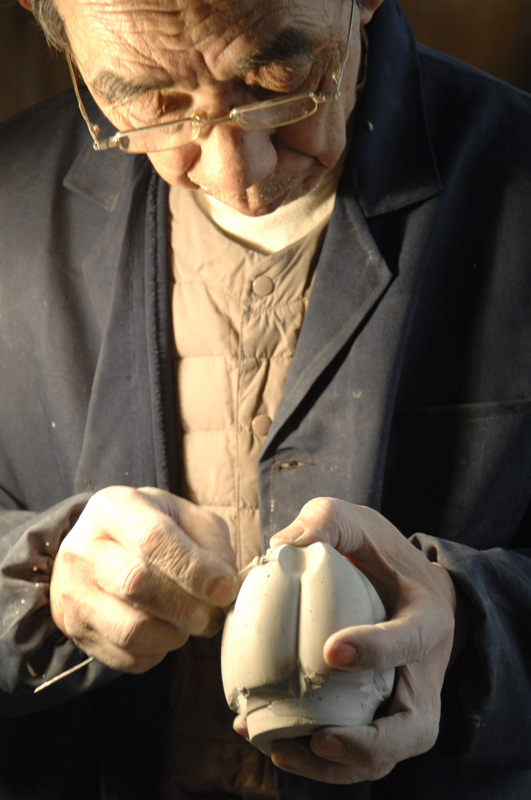 Mr. Huang, master model and mold maker in Jingdezhen working on one of our new prototypes. 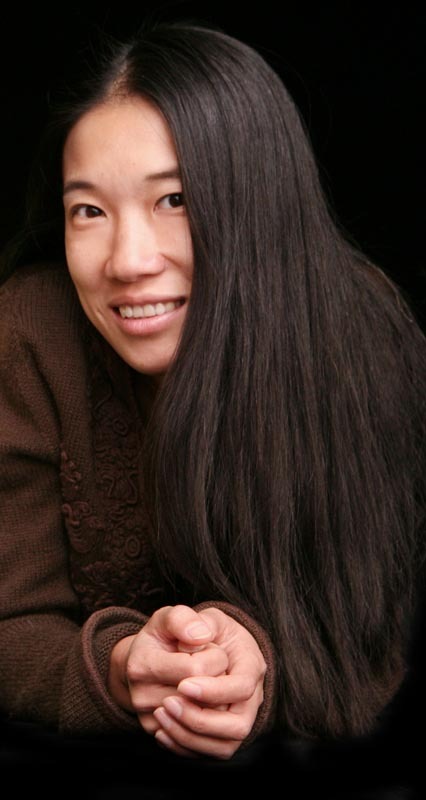 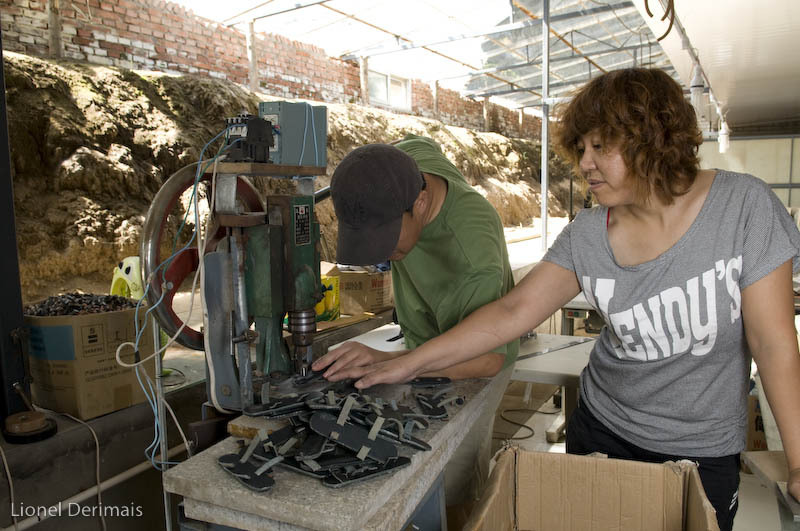 Denise Huang, Suzhou Cobblers’s owner and designer. 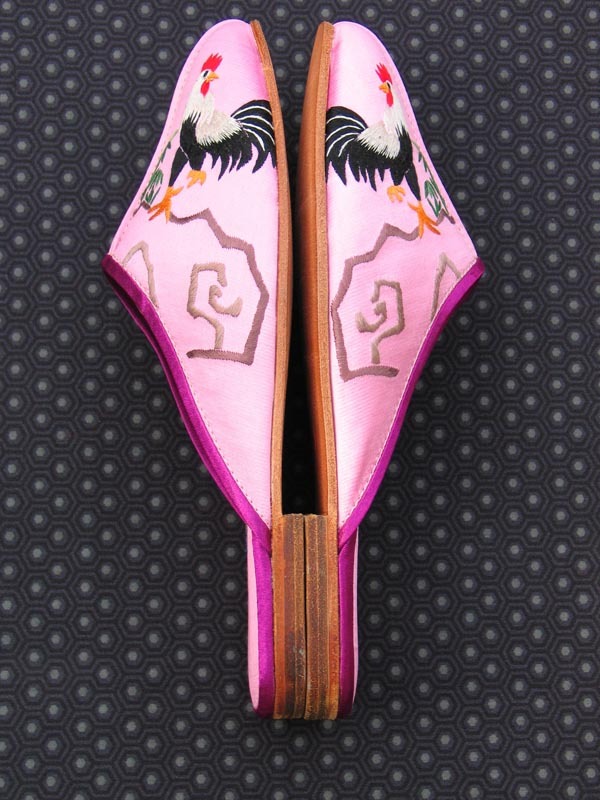 The good looking rooster embroidered on the Good Morning slippers. 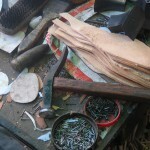 Everything is made at Suzhou Cobblers studio. 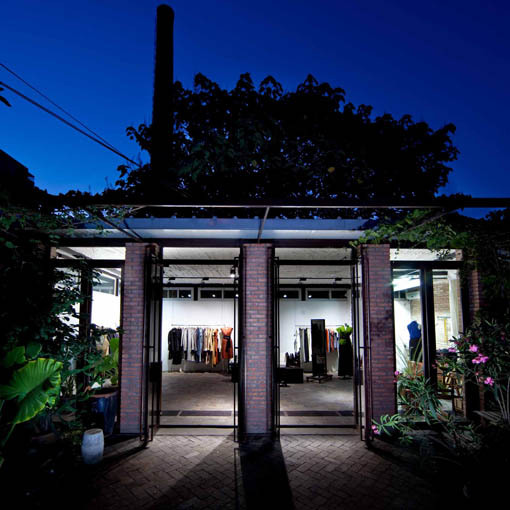 The Suzhou Cobblers shop at 17 Fuzhou road in Shanghai. 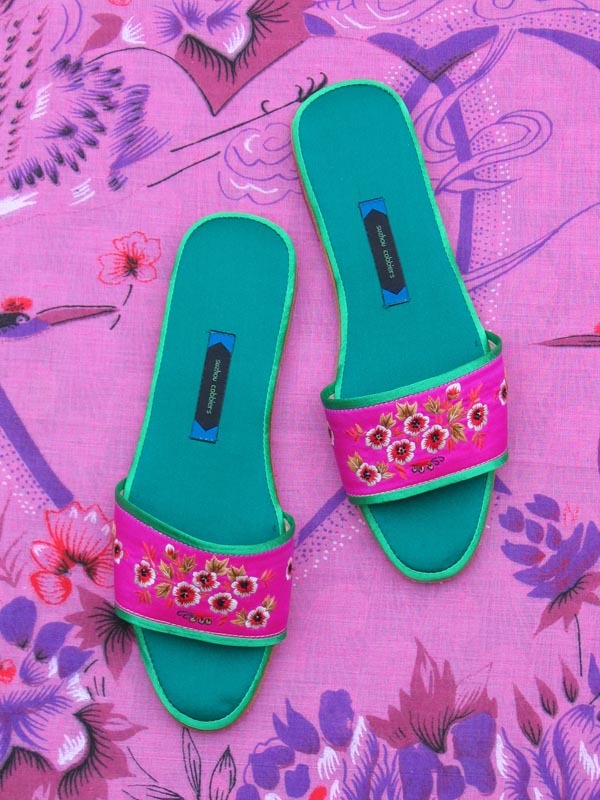 Nicely Made in China mules by Suzhou Cobblers. 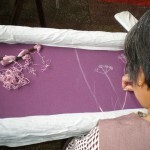 A model with embroidered peonies by Suzhou Cobblers. 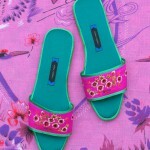 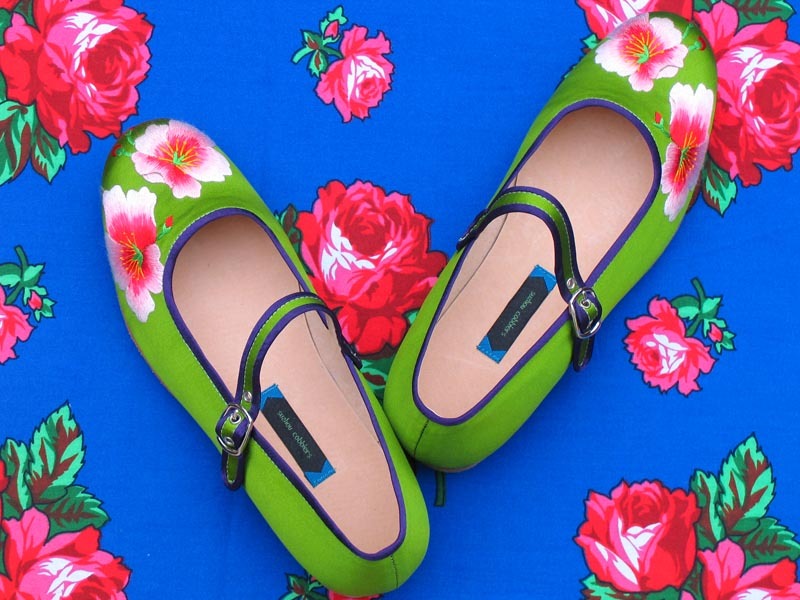 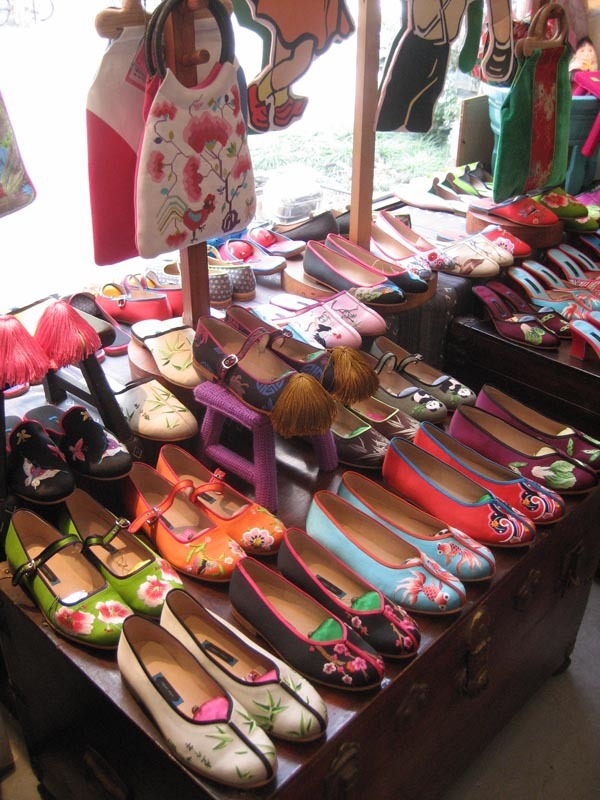 Every pair of shoes is handmade by embroiderers who work from home in the Suzhou area. 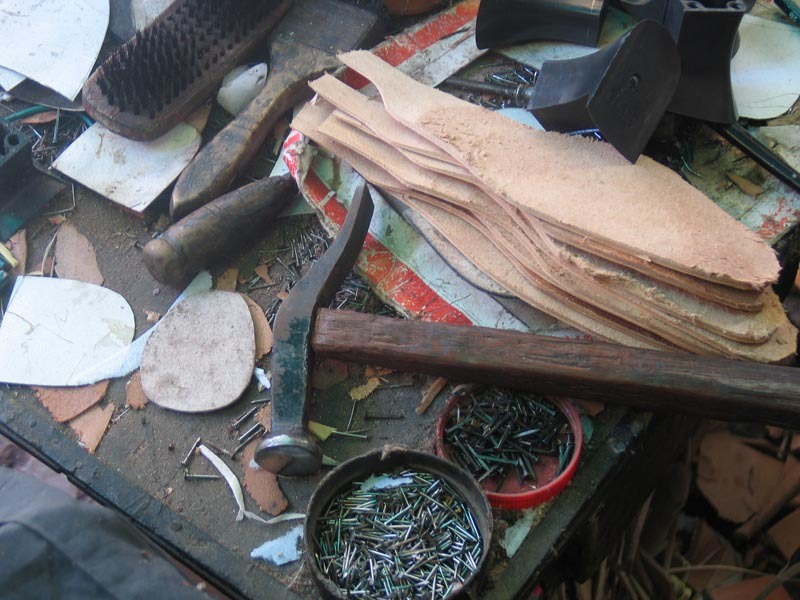 Every pair of shoes by Suzhou Cobblers is handmade and unique. 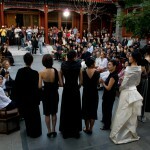 “rechenberg” fashion show in Beijing Aman hotel. 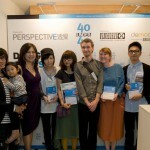 Kathrin is 5th from the left. 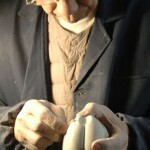 Kathrin keeps an eye on every detail in her workshop. 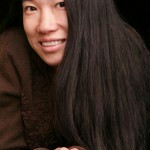 Kathrin photographed at her April 2010 fashion show in Beijing. 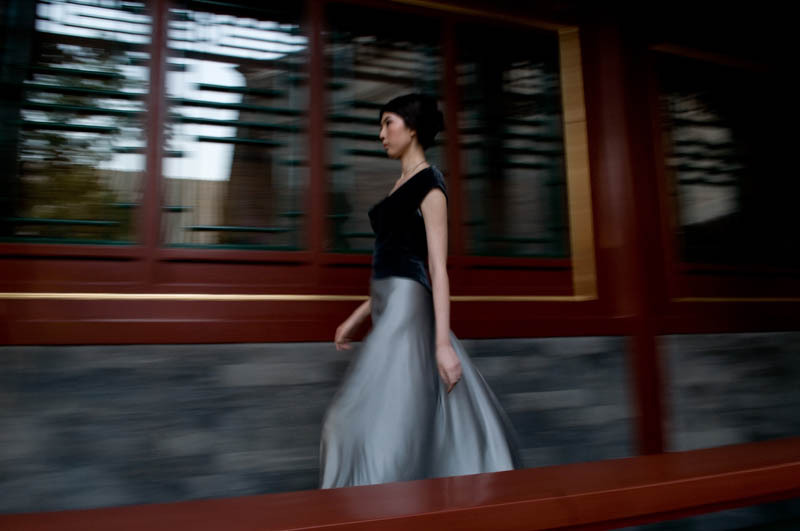 A “rechenberg” model during Kathrin’s September 2009 fashion show at Aman Beijing. 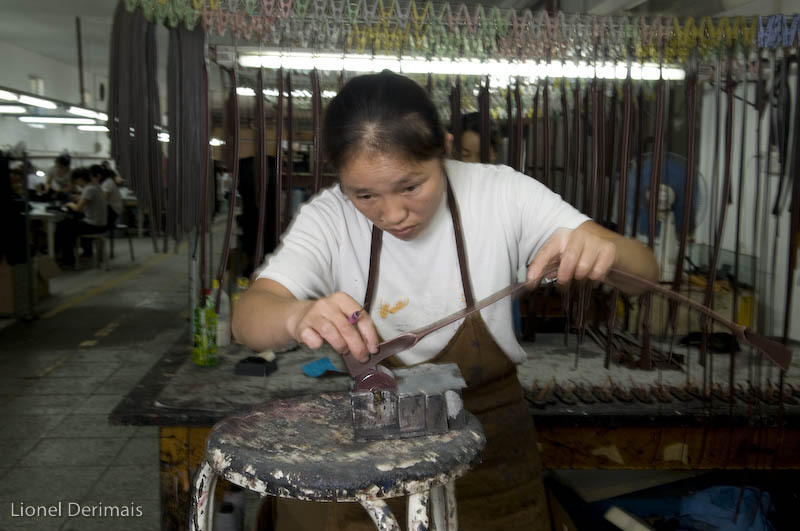 A worker in “rechenberg” workshop in Beijing. 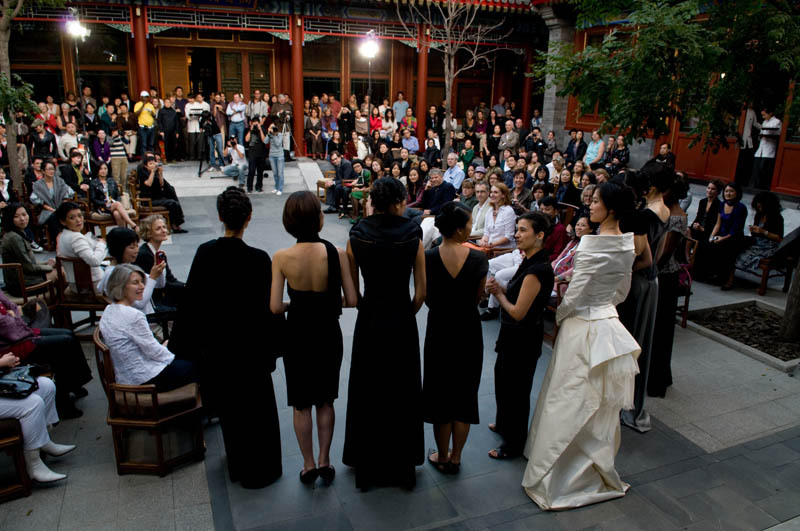 Kathrin gives her last instruction to a model during the September 2009 fashion show in Beijing Summer Palace. 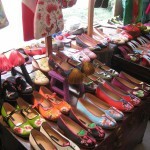 A model at the Summer Palace fashion show in September 2009. 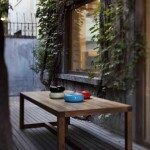 Kathrin von Rechenberg’s Beijing studio in Xin Yuan Xi Li. 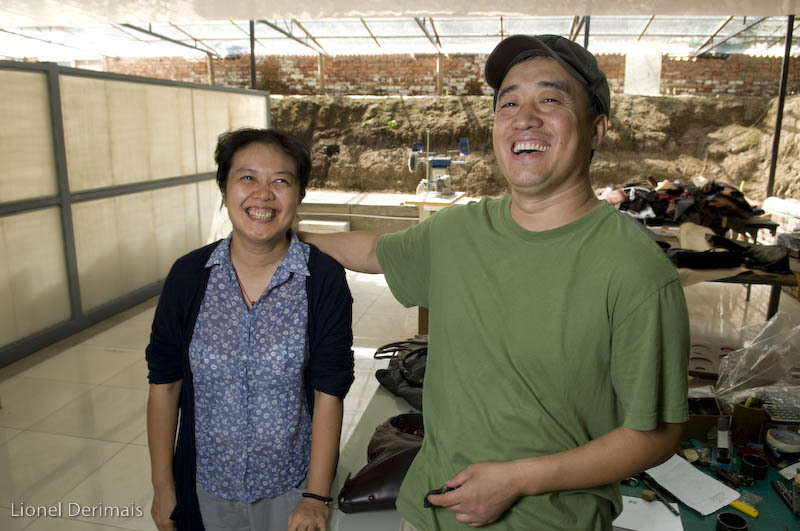 Mao Shu Hong and her husband Yang Bao Guang receive NMiC. 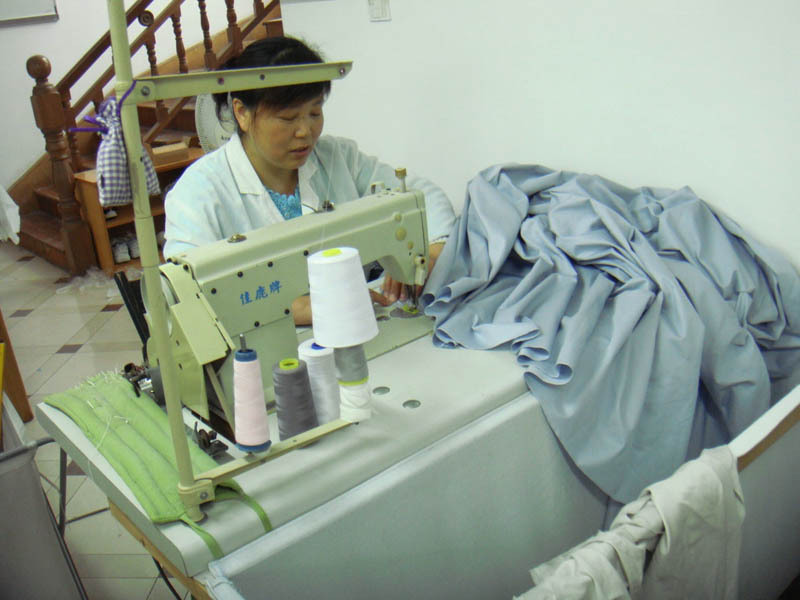 Yang shows an employee how to do things right. 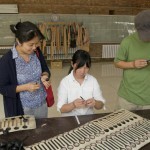 Mao and Yang check every little detail. 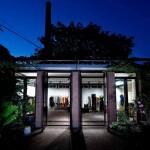 Su Ren design studio where everything starts. 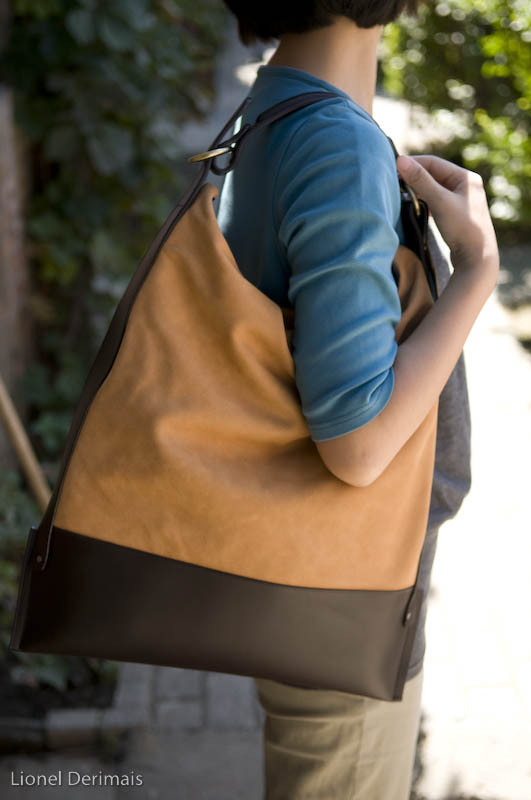 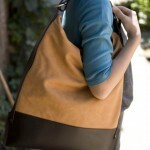 The bag handles are finished by hand one by one. 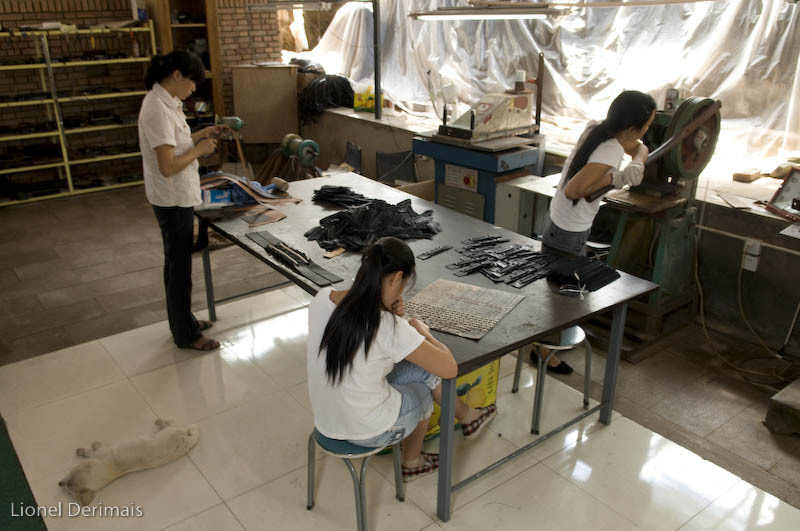 Quality control at Su Ren factory: each bag is inspected individually. 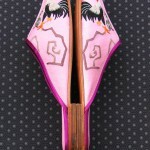 This model (BS 092) was created in 2001 and is Su Ren best seller. 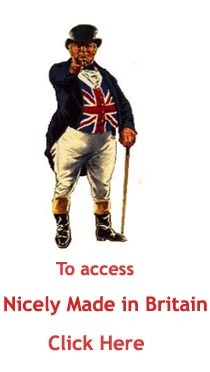 © 2019 Nicely Made in China - sponsored by Links moving.